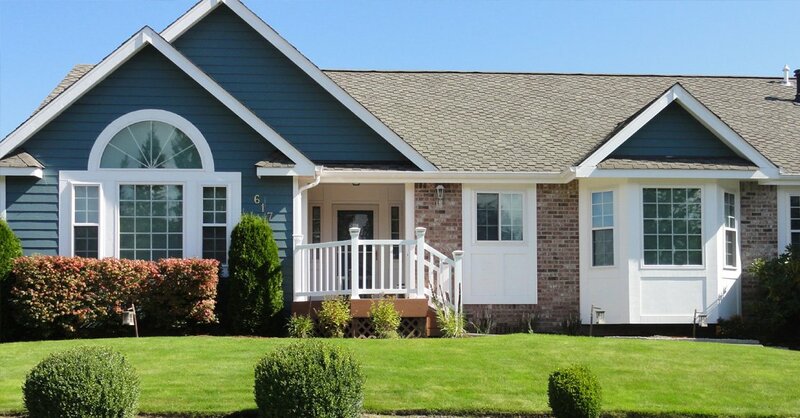 Siding replacement in your Bothell, WA house can make it as beautiful as it was before. 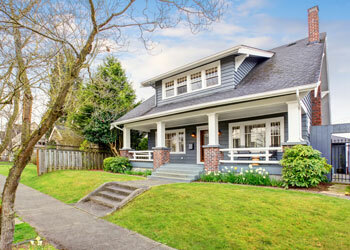 Residential siding can dramatically enhance the curb appeal of any house. It is a challenge to find the right material within a set budget that would please you with its attractiveness. Thus, it is best to hire professionals for your siding replacement project. 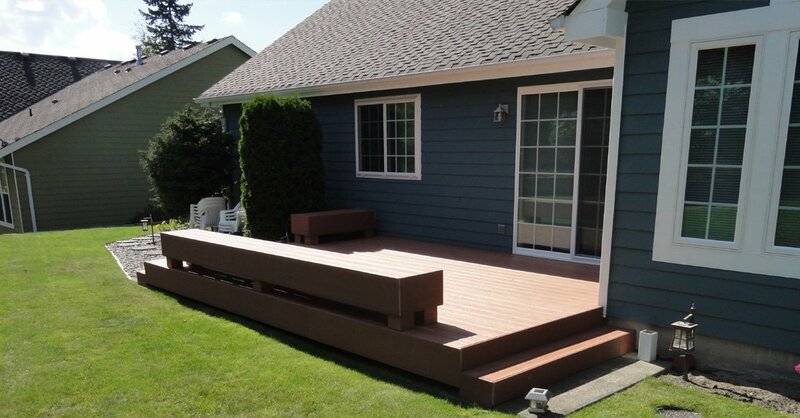 One of the leading residential siding service providers in this area is Builders Service Company. We have been doing siding replacement since 1974. Whether you need to replace siding for your residential property or for your commercial building, you can hire us. It is time to replace siding in your Bothell property when the existing siding is no longer giving your house the protection it needs. There are different products to choose from for residential siding. Some of the most used materials are cement, wood, brick, and vinyl. 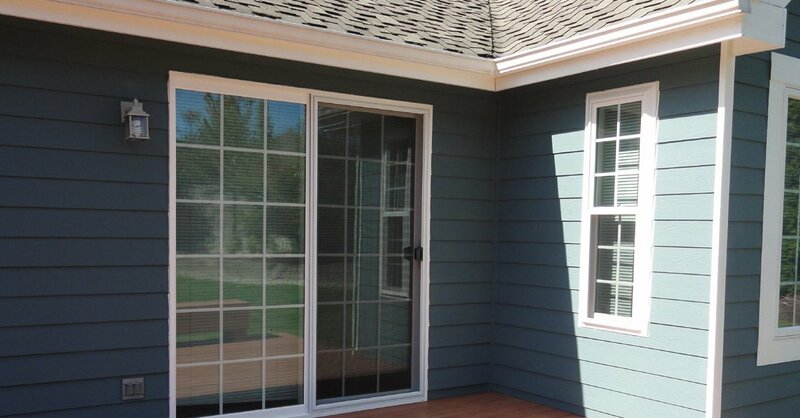 Of all these, vinyl is believed to be the most popular residential siding options that people prefer these days. When you replace siding with vinyl you are ensuring the protection of your house from extreme weather conditions. 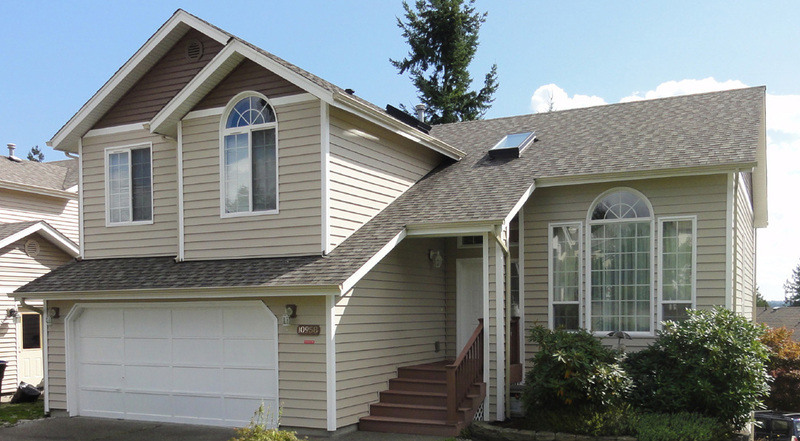 If you want the residential siding of your Bothell property to offer you a layer of thermal, structural and acoustic protection, hire us for the job. 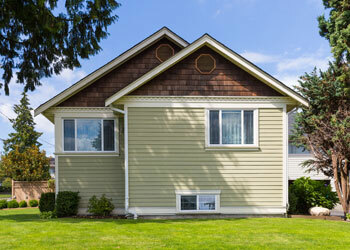 Siding replacement ensures low exterior noise and provides your property from structural damage. With us working on your residential siding project, you do not have to worry about mold, fungi, and mildew. In order to maintain breathability, the residential siding materials offered by us are manufactured to exact specifications. 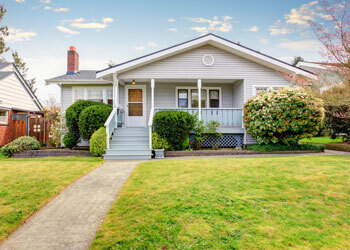 Severe fading is also a sign that you need to replace siding in your Bothell residence. 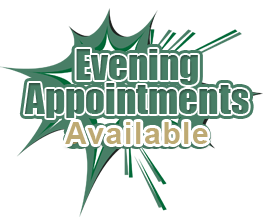 Call us to discuss your requirements, and we will be happy to help. 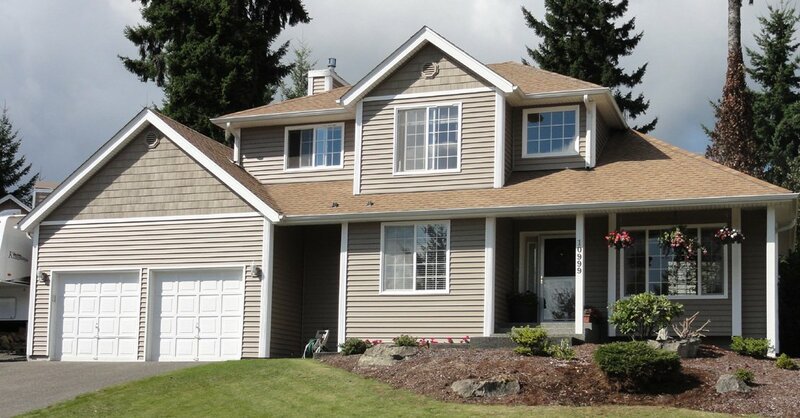 Reach Builders Service Company at (425) 533-9334 to discuss options for siding replacement for your Bothell house. You can trust our expertise to replace siding in your house.